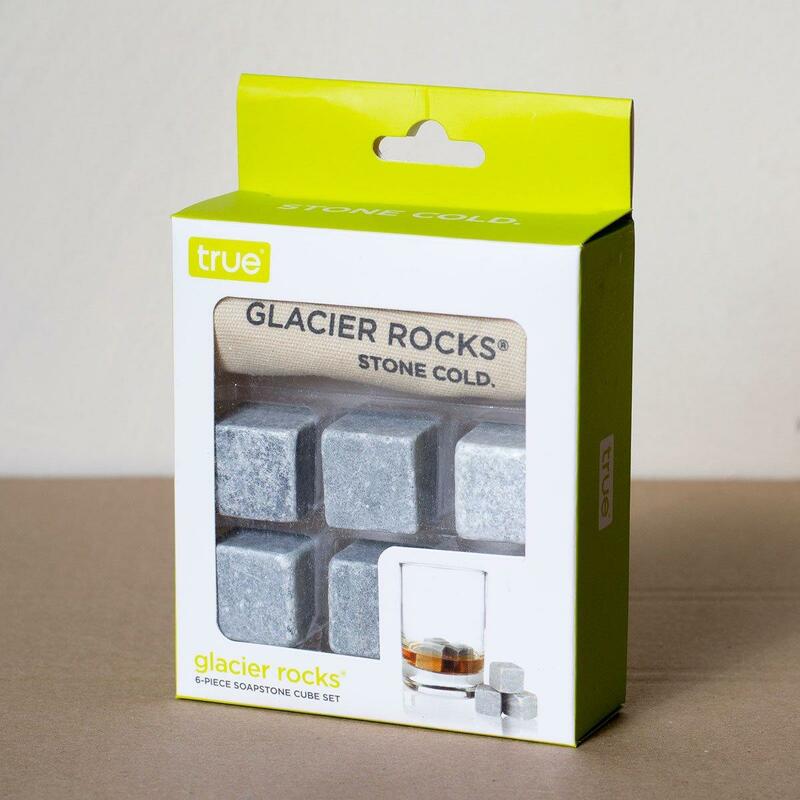 Neat drinks, uncut. 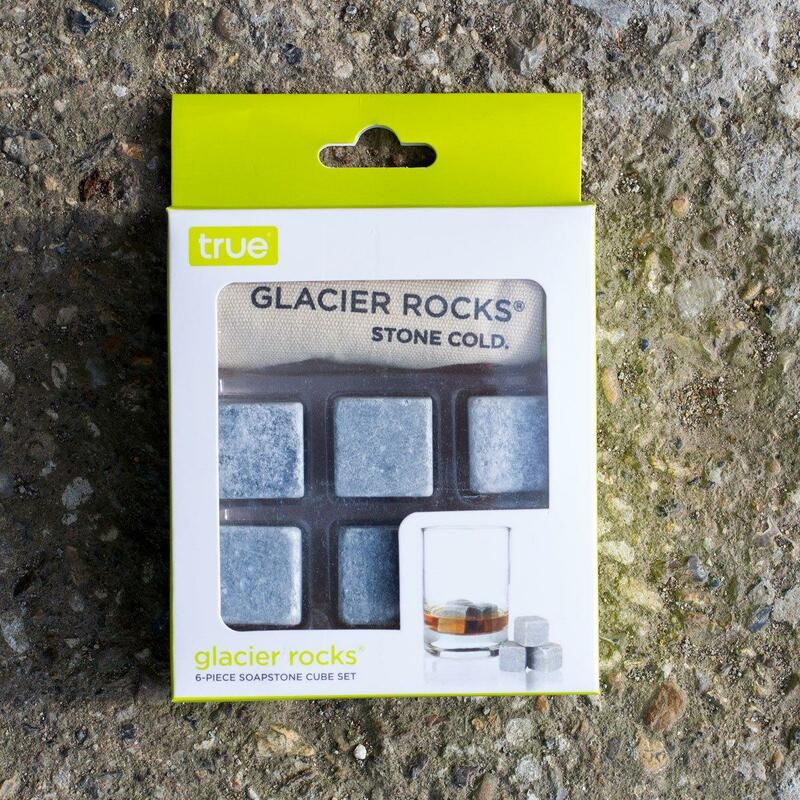 Our set of six state-of-the-art freezable soapstone cubes is a game-changing way to keep libations ice-cold without watering them down. 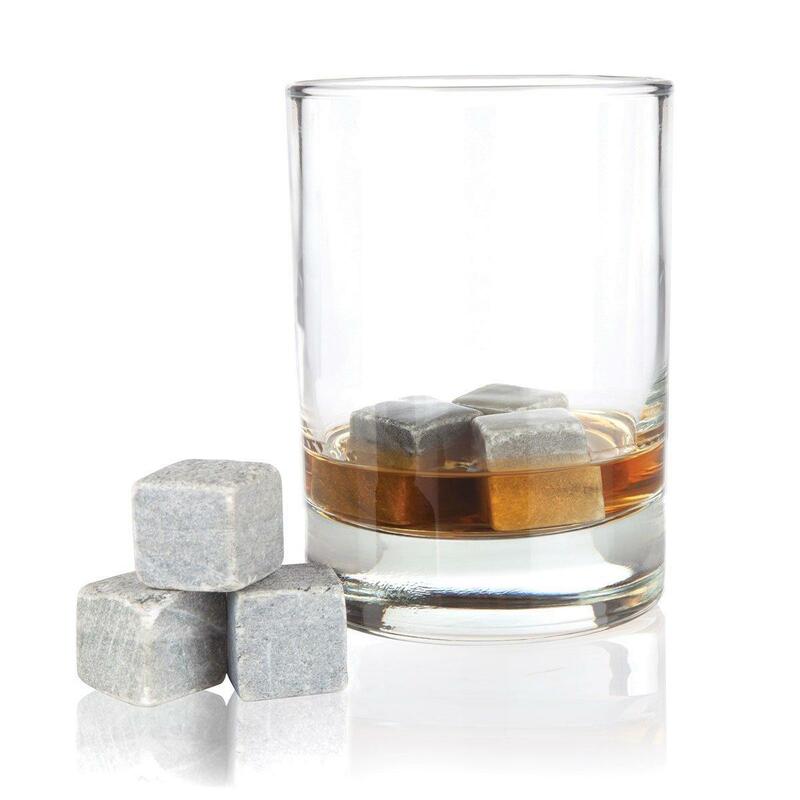 The soft soapstone neither scratches glassware nor affects the flavour of your drink. Instructions: Rinse before first use. Freeze a minimum of 2 hours before placing in drink. To clean, rinse thoroughly with water.